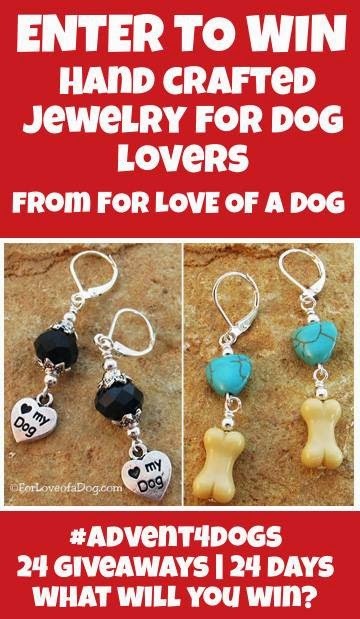 Talking Dogs at For Love of a Dog: Are You the Lucky Winner in the For Love of a Dog Jewelry December Giveaway? 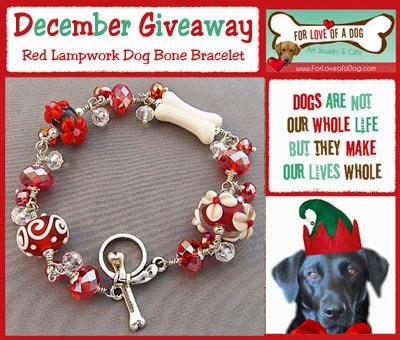 Are You the Lucky Winner in the For Love of a Dog Jewelry December Giveaway? Want to make sure you know about all of our giveaways? You'll be the first to know about our next giveaway! 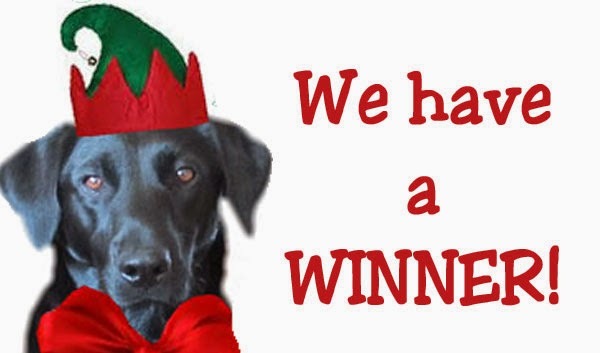 #Advent4Dogs Giveaway hosted by Kol’s Notes, Dogthusiast, Heart Like a Dog, NEPA Pets & Wag’n’Woof Pets. to enjoy a piece of my handcrafted jewelry! for barking good holiday gifts for pet lovers! Lucky Jennifer! That bracelet is gorgeous! That was one beautiful piece...lucky winner!